Ergonomic design for convenient gate opening and closing. 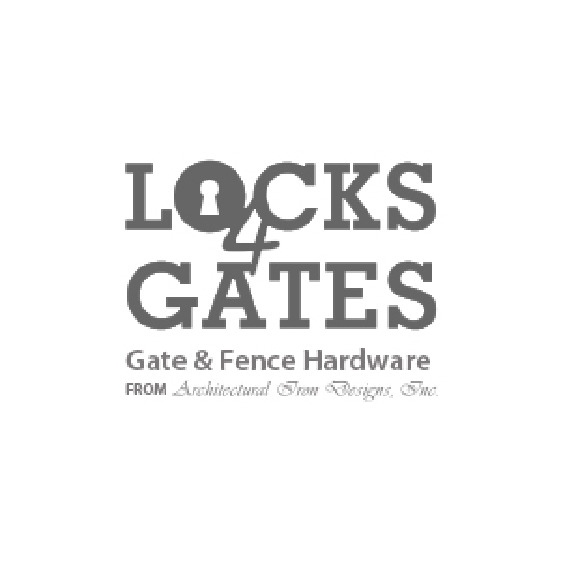 Symmetrical design that fits both left and right hinged gates. LokkBolt is a cane bolt that is superbly stylish and easy to install on all gate and fence materials.It is equally effective on both pedestrian and driveway gates. Lokk Bolt retention grooves mean this cane bolt will never drop or drag bend or grind across driveways! LokkBolt is also rekeyable to match most door locks so that you have one key that fits all gates and doors.